Ingrid Michlin began her love affair with travel in 1975 working for Eastern Airlines in Puerto Rico. 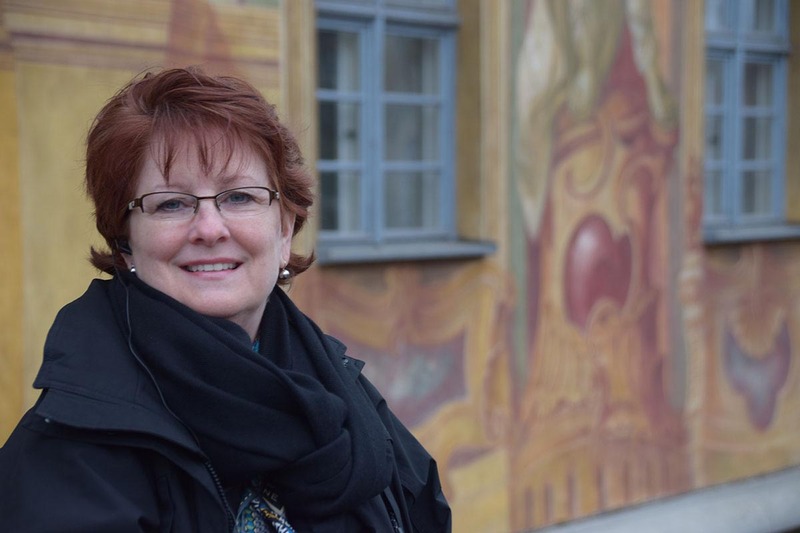 As a luxury international travel consultant for 30+years, traveling to over 60 countries, she has complied “Ingrid’s Insider Tips” for the best hotels, restaurants, tours, cruises, shopping & wineries from around the globe. Her professional and personal relationships with her partners (over the years, many have become friends) assist in securing preferred pricing, amenities and special VIP recognition for her clients. You only have one opportunity to make you dream vacation perfect: Why take chances? Experience the Art of Sophisticated World Travel for yourself. Ingrid’s desire is to change the way you travel—from being one of thousands of tourists, to a well guided traveler of the world. Let her passion for traveling and sharing her knowledge guide you to a lifetime, memorable journey. She loves what she does and does what she loves everyday…making your vacation dreams come true! 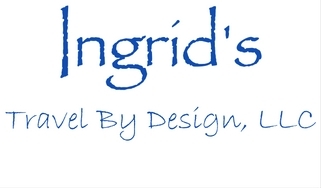 To learn how you can work with Ingrid and her team to plan your dream trip, please use our Contact Us page.